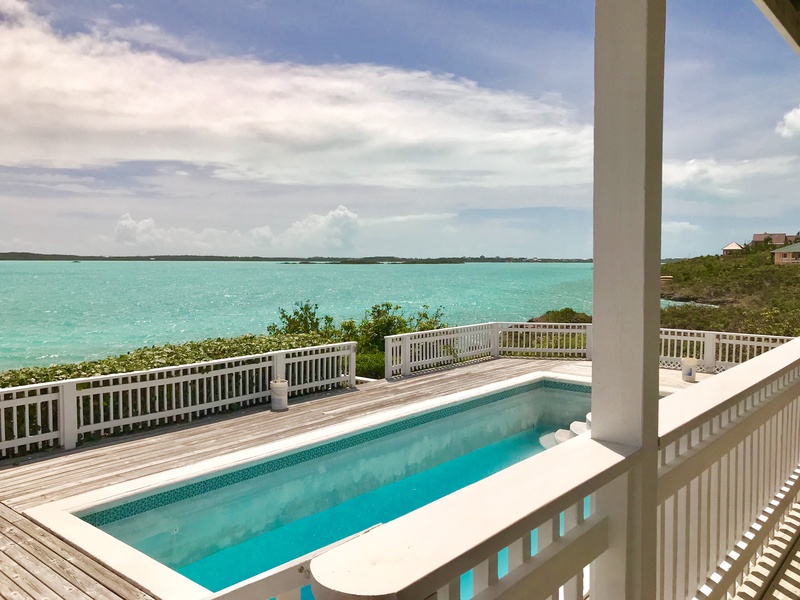 Chalk Sound Villa is a well-priced beautifully finished waterfront villa for sale in the Turks and Caicos Islands. The renovations are now completed and all you need to do is add the furnishing of your choice. 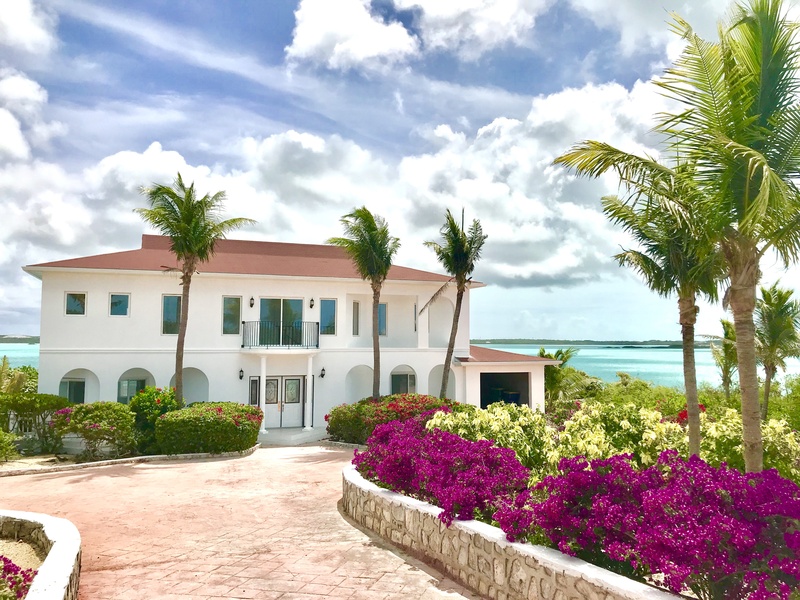 Located in the quiet Chalk Sound neighborhood, on the southwest side of Providenciales and overlooking the picturesque Chalk Sound National Park, Chalk Sound Villa sits on .46 of an acre with 111 ft. of waterfront. It is in very close proximity to two public beach access points and the very popular Las Brisas Restaurant. This home features over 4,300 sq. 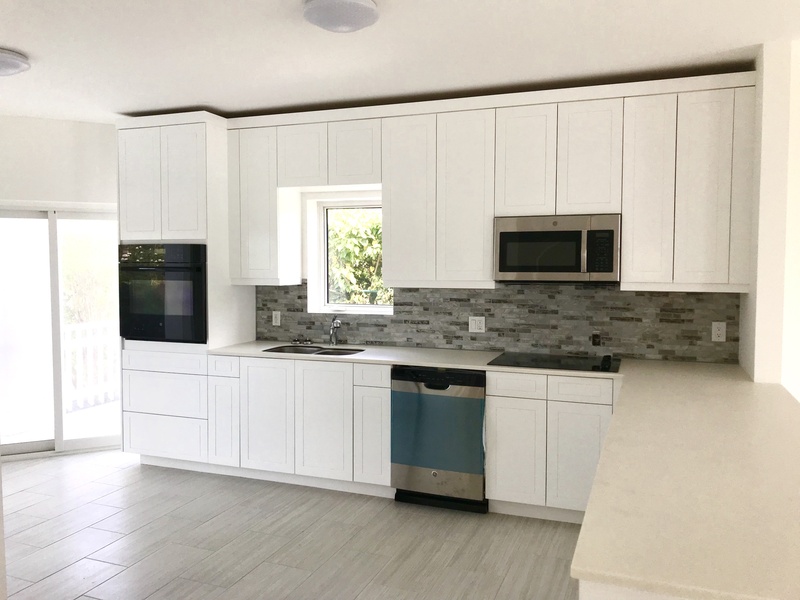 ft. of ideally designed living space perfect for entertaining and could easily operate as a Turks and Caicos rental income property. The private guest suites are located on the upper floor and boast lovely water views and their own ensuite full bathroom. The main living area offers a brand new kitchen, living and dining area plus a separate family room and a convenient half bathroom. The property has a large pool and deck as well as a dock right on the pristine turquoise waters of Chalk Sound. This home is listed for $1.2 million with Turks & Caicos Property, an affiliate of Luxury Portfolio International.